- Pay only 24.90$ to get 35$ credit on the website. - Pay only 49.90$ to get 70$ credit on the website. 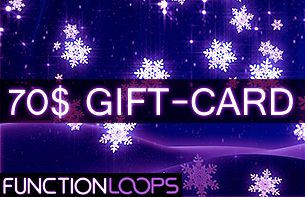 - Pay only 99$ to get 150$ credit on the website with our PREMIUM card! - Pay only 169$ to get 300$ credit on the website! - Surprise your beloved ones with our GOLD card. 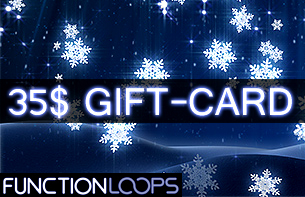 - Get a secret special BONUS gift (worth 40$). Looking for a specific amount in a Gift-Card? No problem!